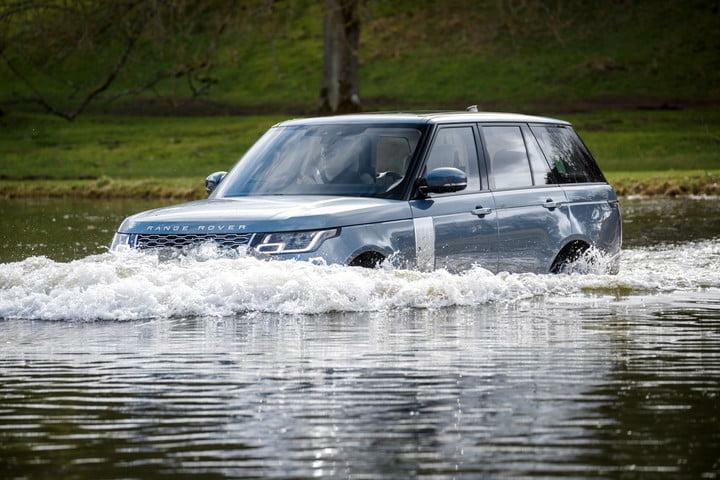 The 'Land Rover Range Rover' Is Just The Car You Need To Triumph Over Those Challenging Off-Roads! A true wanderer knows the joy of swaying around on the off-roads where the terrains and trails pose a challenge to the driver. While many SUV’s claim to be an off-road vehicle, they cannot compete for anything harsher than dirt roads. But, what if I tell you that there is a vehicle that can provide you with utmost luxury on those stubborn roads and yea, it looks like a true blue king as well. 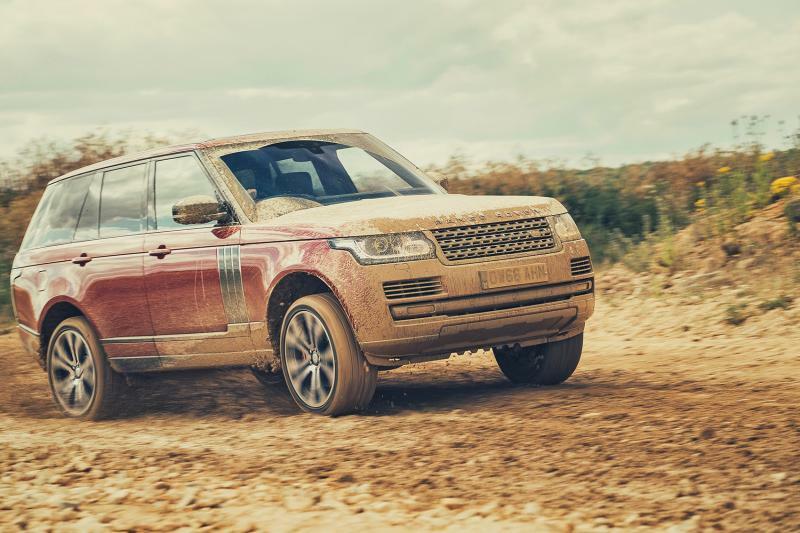 Well, guys, we are talking about the HULK of off roads: Land Rover Range Rover. The vehicle, when runs on those muddy terrains own them like anything. Yes, it does come by paying a truck load of money, something around $89000 but it gives a hell lot of things in that sum. With some exquisite sedan like interiors and comfortable seats, this vehicle can give any luxury vehicle a run for their money and the brownie lining is that it can take you to places no other car would dare to go. Yes, the car is facing some stiff competition from Mercedes-Benz G-Class, Bentley Bentayga, and Rolls-Royce Cullinan but still, this vehicle refuses to get dethroned anytime soon. The short front and rear overhangs present in the vehicle helps to maximize ground clearance and ease the tough climbs. Land Rover’s Terrain Response system also sets various vehicle limits for different terrains. And if all this wasn’t enough, the vehicle is also capable of diving into muddy waters; it can paddle into water up to 35.4 inches deep. The vehicle also incorporates some great amenities like portable hotspot, refrigerator and a dual-screen infotainment system. So, what are you waiting for, grab the keys and hit those ecstatic roads.